Thirty years ago, the international HIV pandemic was the top concern among health professional. In order to honor the lives that were lost to the virus, and to celebrate the people living with it, the global community came together and declared December 1 World AIDS Day. Today, there have been huge strides made in addressing the virus. Worldwide, three out of four people living with HIV know their status. Access to testing has expanded and many barriers have been eliminated. Living positive is no longer the death sentence it once was. However, there is still more work to be done. In Malawi, around 10% of the population is living with HIV. Access to confidential testing is still difficult. The stigma and discrimination against people living with HIV is a big reason why many people won’t get tested. It takes effort from each one of us to fight this pandemic. Here are five things you can do to mark this day. Get tested! 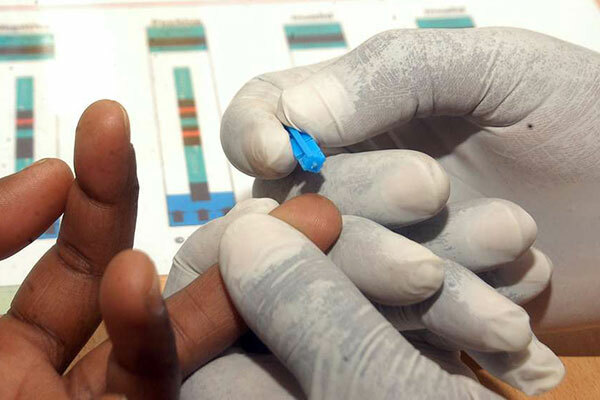 One way to fight the stigma around HIV is to normalise the act of getting tested. It’s estimated that 25% of the people who are HIV-positive do not know their status. Getting tested regularly not only ensures that you know your status, but also shows your friends, family, and partner that it is a normal and good thing to do. Make a plan to get tested and bring a friend with you. Don’t get tested alone, take a friend with you. Making a plan with someone makes us more likely to follow through on our actions. You don’t have to tell your friend the results of your test; it is entirely up to you whether you disclose your status. But again, making getting tested a normal and healthy part of life helps to reduce the stigma around HIV and can help to reach the people who do not know their status. The old saying is true, knowledge really is power. Think you know everything there is to know about HIV? What are the bodily fluids that transmit the virus? Can someone who is HIV-positive be unable to transmit the virus? If you are HIV-positive does that mean you have AIDS? Test your knowledge with our quiz, show off how smart you are on social media, and challenge your friends to beat your score! This what the profile frame looks like, find it on our Facebook page. Check out our Facebook page and you’ll find a brand new profile frame! You can add this frame to your own profile picture to mark today and spread awareness around HIV today. 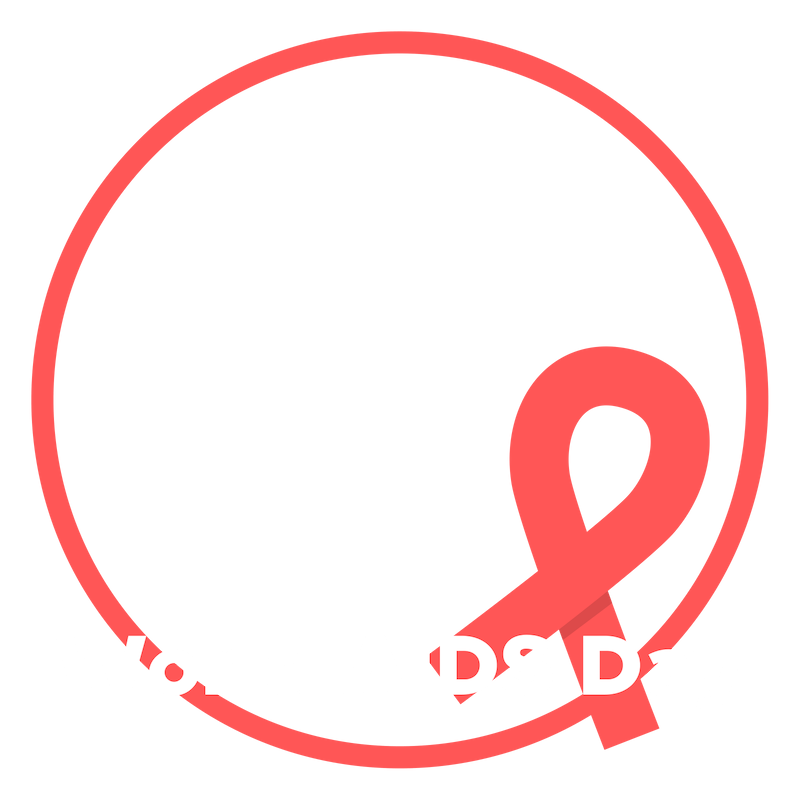 Show the world that you are a part of the fight to get to zero—zero transmissions, zero discrimination, and zero AIDS-related deaths. Share this post on your favourite social media platform, and encourage your network to join in the fight against HIV. We’ve made so much more progress in the fight against this virus than previously imagined, and the more people we get on board, the faster we will see an AIDS-free generation.